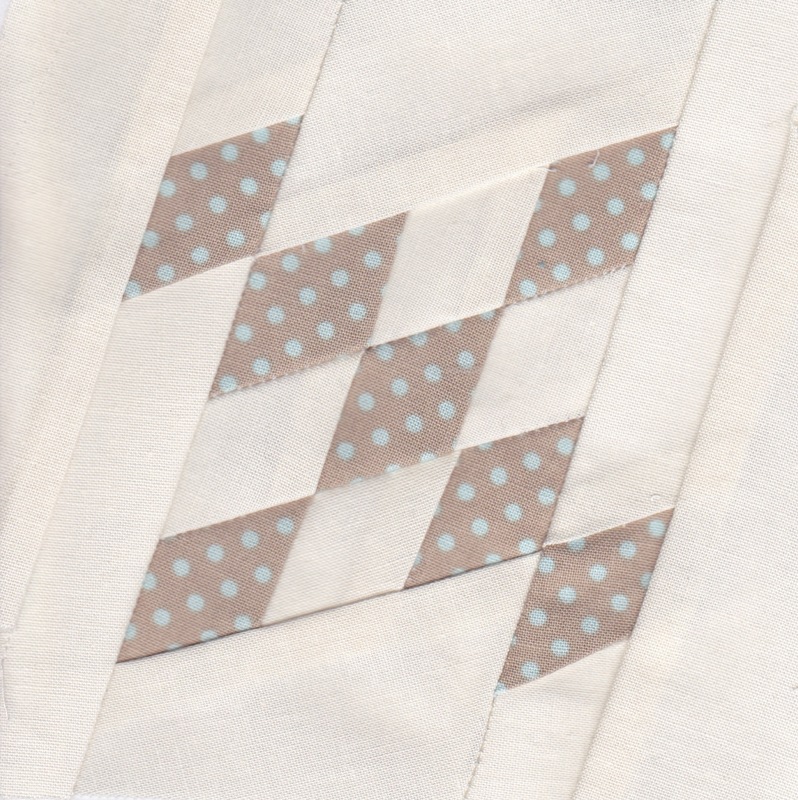 I didn’t find this block particularly challenging, maybe because of my experience with foundation paper piecing (check out my video tutorial on foundation paper piecing). I have used Susan Gatewood’s paper foundation patterns for almost all blocks so far. They are very easy to use and free. Thank you Susan! The hardest part about this block was cutting the pieces in a diamond shape large enough to cover the area and a bit more and then placing the diamonds correctly before stitching together. No more tips on this one.